A professionally-installed roof will protect you and your family from any kind of weather all year round. In addition, it will improve curb appeal and increase your home’s overall value. 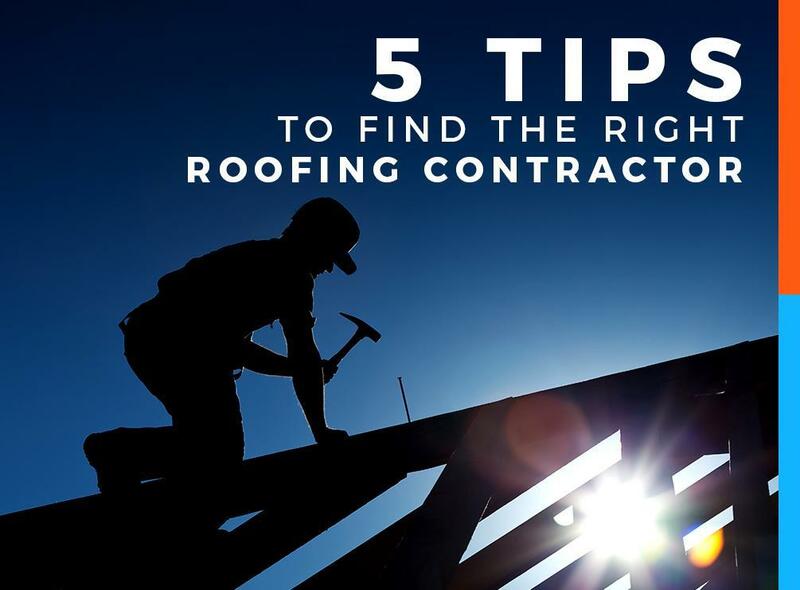 Here are five tips to assist you in choosing the right roofing contractor. Your roofer must have worker’s compensation and liability insurance. Ask to see the certificates, and confirm their validity with the insurance carrier. This will assure you that the cost of the roof and the service being provided to you is protected by the security of coverage. Make sure that the company that you choose is a local contractor and has an established business and reputation in the community. Also, keep in mind that the warranty is only as good as the longevity and reputation of the roofing company. Know the difference between value and price. Never choose roofing companies based on price alone. Although it can be tempting to go with the lowest bid from a roofing contractor, you get what you pay for and may end up with poor service. Remember that it’s better to spend more upfront if you’re getting quality services in the end. Don’t give funds until the work is complete. Make sure that the terms of payment were discussed prior to the job and adhered to by both parties. Ask about the size of their crew, schedules, project specifics and estimated completion date. This will help fend off certain issues from arising in the future. Communication is key to every business. Make it a point to maintain an open line. This way, you can keep abreast of any developments regarding your project. This will also make you aware of potential issues so you can address them before they become full-blown problems. Rogers Roofing offers a full range of roofing services. You can depend on us for quality workmanship. Call us today at (773) 492-2270 for Chicago residents and at (219) 228-8210 in Schererville, IN, and Northwest Indiana.